It's no secret that I love to shop. For this season I want something eye catching. I am not practicular with brands as long as I like it I will wear it. Been getting a lot of great deals lately. Sales here and there how could I resist? The pink purse was on sale for $5 from H&M. (the strap came off already, I carry heavy stuff ALL the time and I'm not used to wearing smaller ones). Floral heels from Payless and Roxy lace high waisted shorts are both worth 20 bucks. The challenge is to look great no matter how cheap your outfit is. (Who wouldn't look good in designer brands right?!?) Don't forget to add some shimmer to your look, love this highlighter from NYX. The orange cut out heels from Nine West I'm gonna have to return though. They are big. I tried to exchange it for a smaller size but they didn't have it in this color anymore. 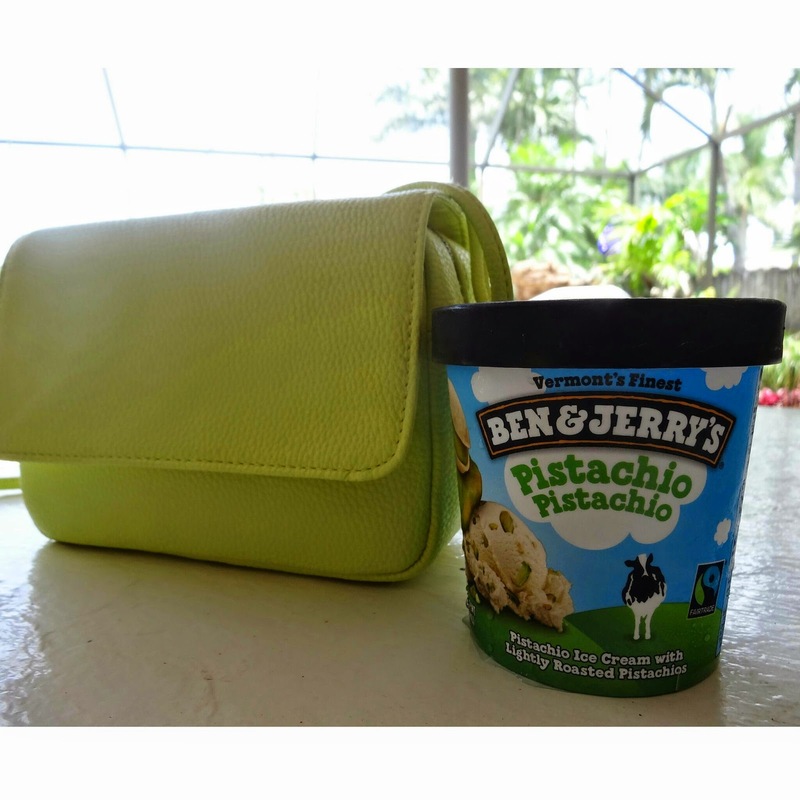 Of course it won't be complete without ice cream for the hot weather. Anything Ben and Jerrys makes me happy haha its just a bonus that they have pistachios flavor! Weeeee. 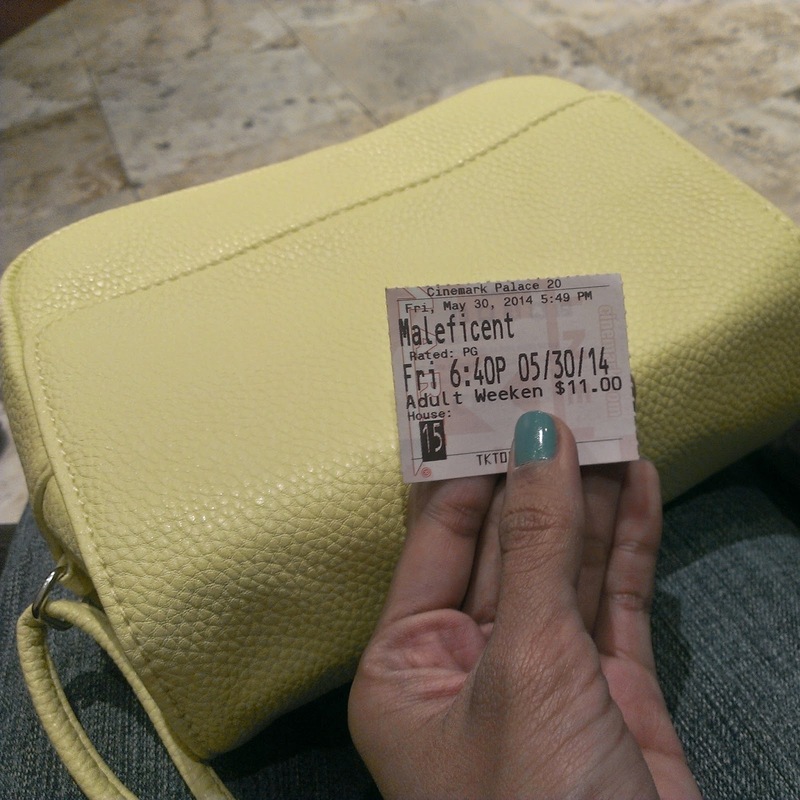 And oh, have you seen Maleficent?